The State Operation Manual Appendix PP specifically addresses siderails in F700. 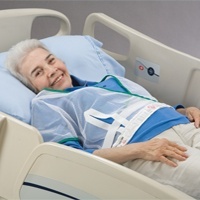 Usage of the Merry Walker Ambulation Device requires observation of a professionally trained medical person to determine if the device constitutes a restraint. The Merry Walker may not constitute a “restraint” if the patient is able to open, close and maneuver out of the front gate independently. 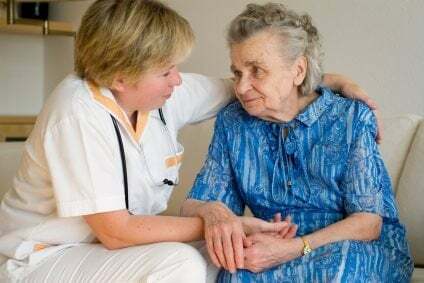 The Merry Walker is considered a restraint if the patient is unable to open and close the front gate and caregiver assistance must be provided to release the resident form the device. These details must be documented in the medical record. It is prudent to obtain a physician’s order. Appropriately Identified as a restraint (per regulatory definition). What are the devices currently used by your facility for fall prevention strategies? Do you use crisscross belts or a low bed? 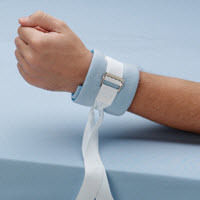 Are these devices properly assessed for each resident and appropriately identified as a restraint when the use meets the regulatory definition? This line of questioning will aide in narrowing down the focus areas necessary for the historic as well as the newly implemented Quality Measures. In addition, this systematic inquisition will dissect triggers that could misrepresent the care planning efforts of the clinical team. 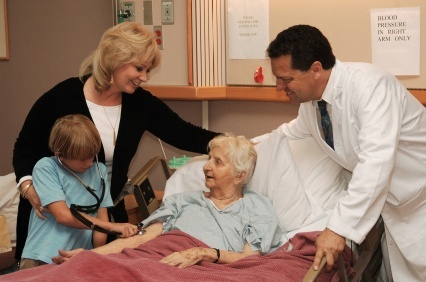 In 2012, I was hired to evaluate the clinical and operational aspects of a nursing facility in another country. I was excited to escape the red tape and mountains of regulations connected to care in the United States. In fact, the best part of this engagement (I thought) was that the rules and policies in this country for operating a nursing home for the elderly to reside were comprised of a mere 18 pages! Then, within 20 minutes of touring the facility, I wished I was back in the states. Why did I experience the blood rushing from my head to my toes with a feeling of dizziness? Because every resident was in a restraint! As you know, I am an Occupational Therapist. I am an avid believer that movement cures all. I restrained myself (no pun intended) from berating the staff for their ignorance.